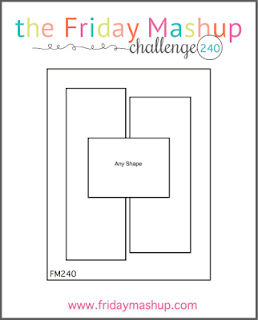 This week it's my turn to host at The Friday Mashup and I've got a sketch with a theme of music. Music plays a huge part in families life and it's just something that is really important to me. I have a soundtrack for every part of my life and my tastes range from day to day. Unfortunately I have no talent when it comes to musical instruments...I couldn't play my way out of a paper bag! 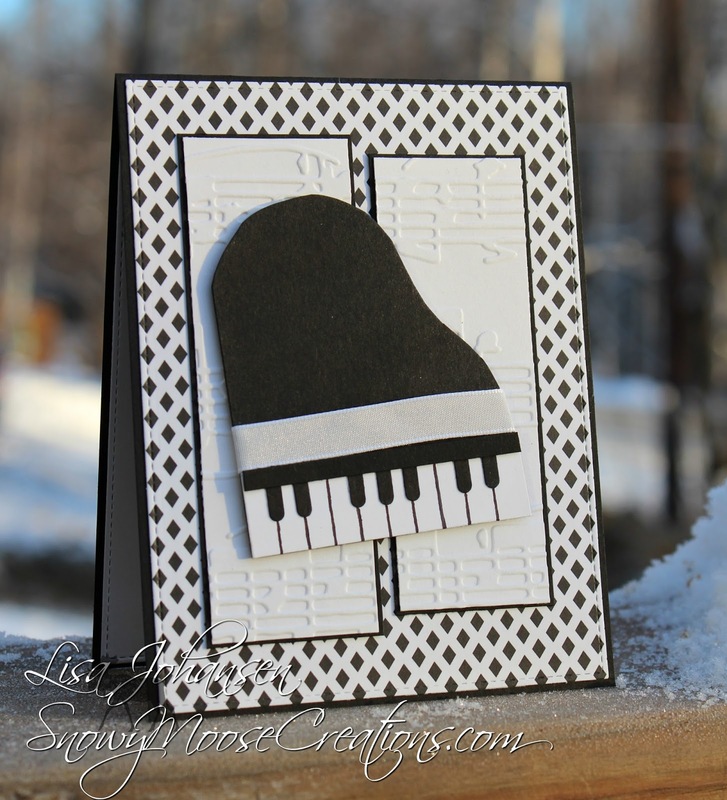 I do have an aunt that is extremely talented though and I was thinking of her when I made this piano inspired card. 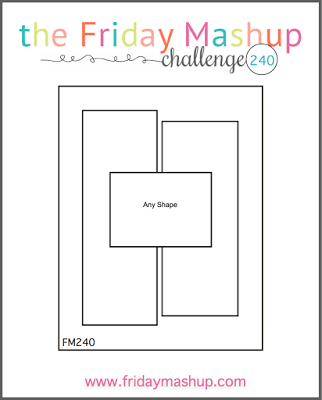 Head over to the Friday Mashup blog to see what the rest of the DT came up with and then play along with us. I'd love to see how you interpret the "music" portion! or Create a project with a Music Theme. or Mash it up! and create a Music theme project using the Sketch. I love your piano card! Very creative outcome with the given sketch! My musical daughter would love this!